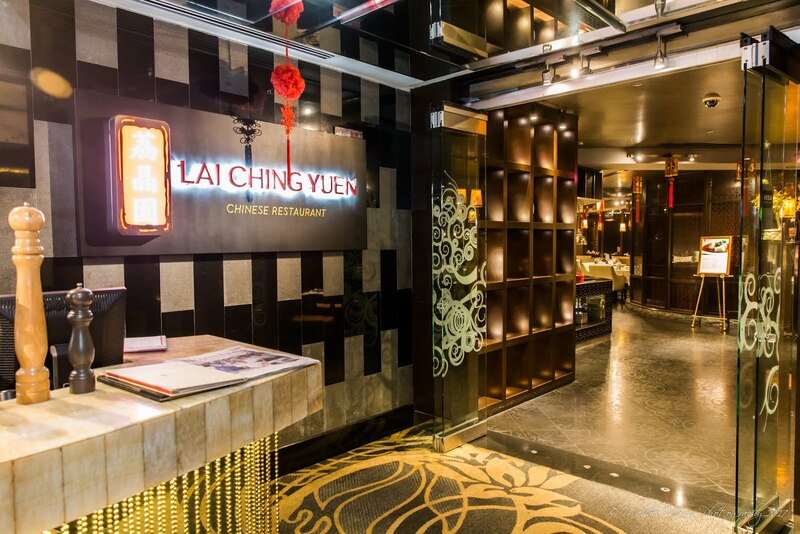 Make a better choice for this Chinese New Year. 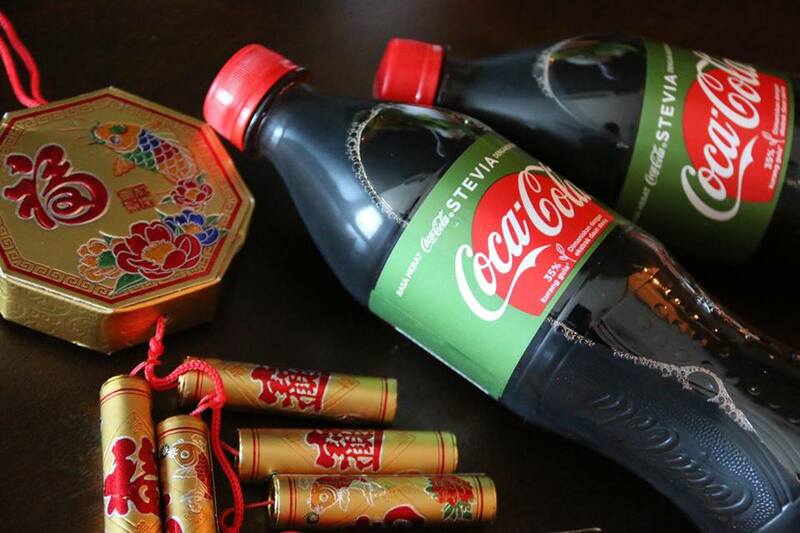 According to the FengShui the color of Coca-Cola drink will bring more prosperity for the year of dog 2018. Coca-Cola Stevia 35% less sugar sweetened with a sweetener derived from stevia leaf, promising flavor profile without a bitter aftertaste. 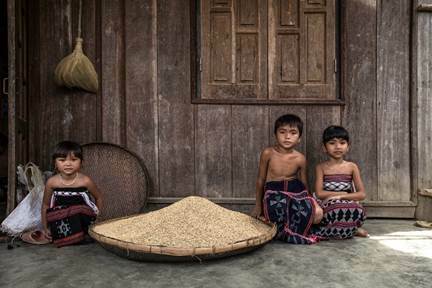 A cultural event capturing the beauty and pride of Vietnam’s 54 tribes, Anantara Hoi An’s Ethnic Minorities Festival returns in a monthly format on January 31st, 2018. 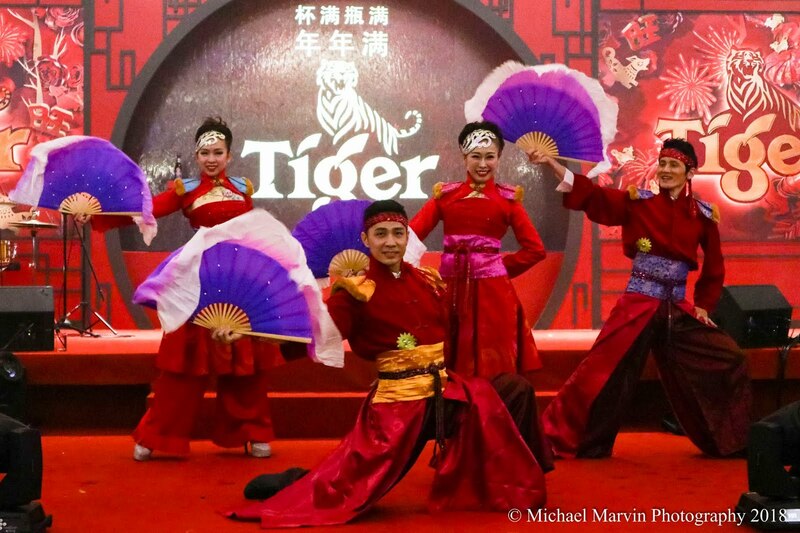 Heineken Malaysia Berhad recently launched their Tiger Beer Chinese New Year campaign, starting with a hosted dinner. During the dinner, we were first entertained with a lion dance performance, and then visited by the Gods of Prosperity who came to give away Mandarin Oranges and fortune Cookies. 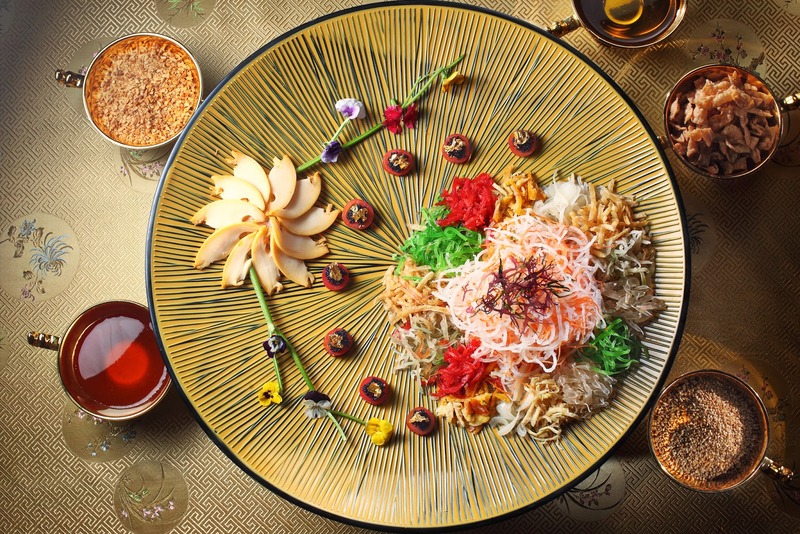 There was a gleeful Yee Sang tossing ceremony followed by a live band, vocalised by the renowned May Mow. 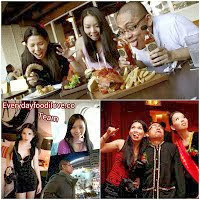 Sometime ago, I had the opportunity to try a new restaurant at the SkyAvenue, up here in Resorts World Genting. The feedback I have been getting about the makeover for the resort is relatively mixed, but everyone agrees that it is so much different (and generally for the better) now than it was years ago.